Ubisoft declined to comment on a possible Wii U edition of the game. 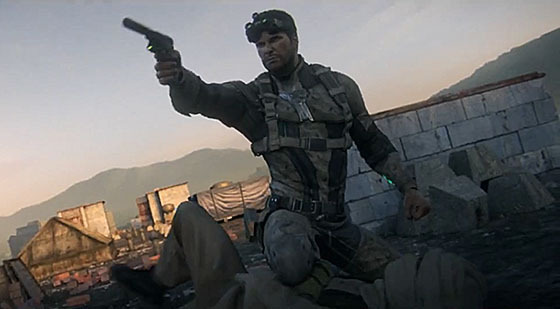 With major titles like Darksiders 2, Tekken Tag Tournament 2 and tons more heading to Nintendo’s newest console, who’s to say Ubisoft and Sam Fisher won’t be joining the party? 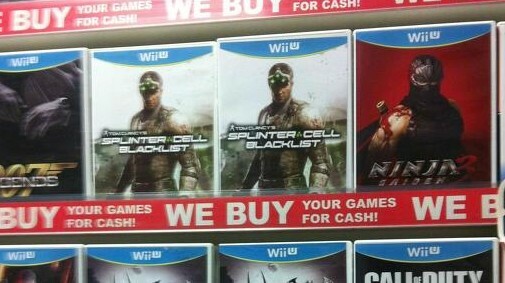 According to NeoGAF, a GameStop in Ireland is showcasing box art for Splinter Cell: Blacklist alongside several other Wii U titles. A mix up? Not really, considering you can see the Wii U logo on the top of the box. 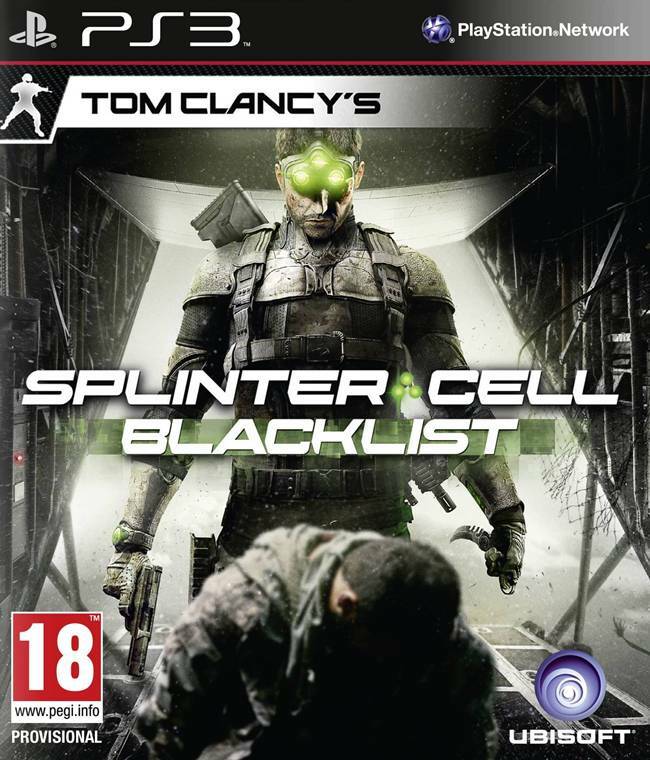 Officially, however, Splinter Cell: Blacklist is due to come out for PC, Playstation 3 and XBox 360. Or so Ubisoft has been telling us all this time. And they’re certainly not in a mood to talk about the possibility of a Wii U edition, according to Eurogamer. Then again, why the secrecy? Just about everyone has a Wii U release on the way. Currently, Blacklist will be releasing next year in Spring.